Doimo Cucine receives for the year 2019, the seventh consecutive year, the CRIBIS Dun & Bradstreet “Rating 1” certification, a recognition that certifies the highest level of financial strength. Released by the world leader agency in the development and management of credit reporting system, business information and solutions for credit CRIF S.p.A., this recognition is awarded only to companies that provide high financial reliability and total compliance with payment terms. 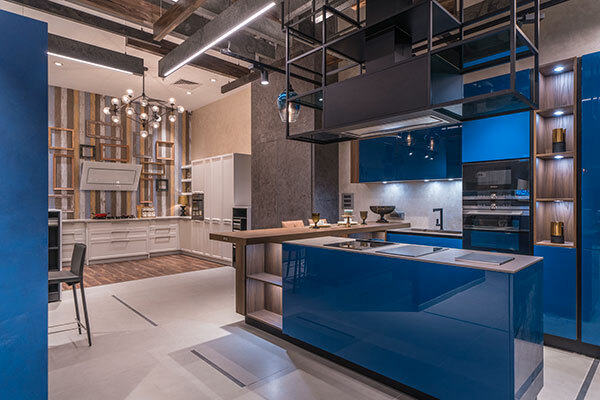 “The evening of 23.11.18 witnessed the launch of Doimo Cucine’s first showroom in India. 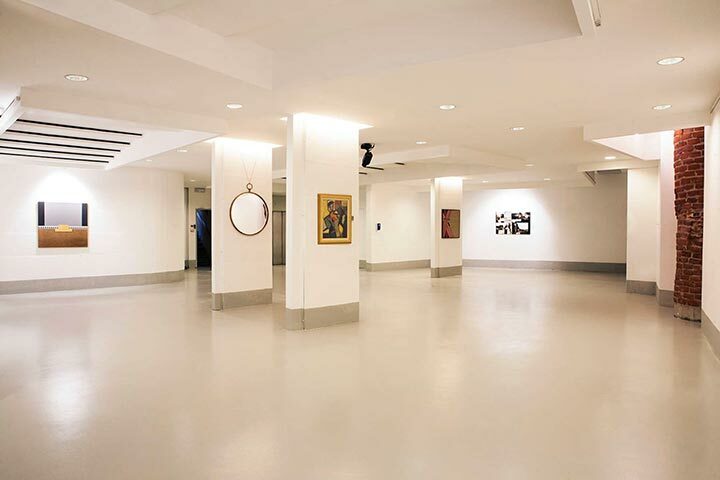 Located in one of the highly prestigious furniture-market areas in Hyderabad, a cosmopolitan and trendy city on the Indian sub-continent, the showroom is home to a unique collection of Aspen, Soho, Style and Vogue kitchens. “Industrial” kitchens are beautiful! How can this look be re-created? This is a common question for our Doimo Cucine retailers. We decided to provide an answer with a video full of inspiration. In our new institutional video we reveal our company life through various details showing the backstage of the creation and the production of a Doimo Cucine kitchen. 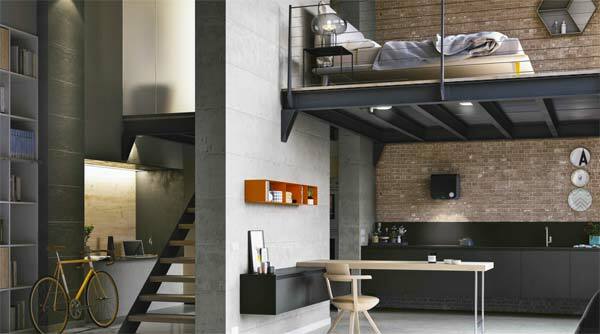 The 55th edition of Expocasa, held from 24 February to 4 March at the Lingotto Fiere Oval, recently came to a close. The 2018 event was once again a great success. 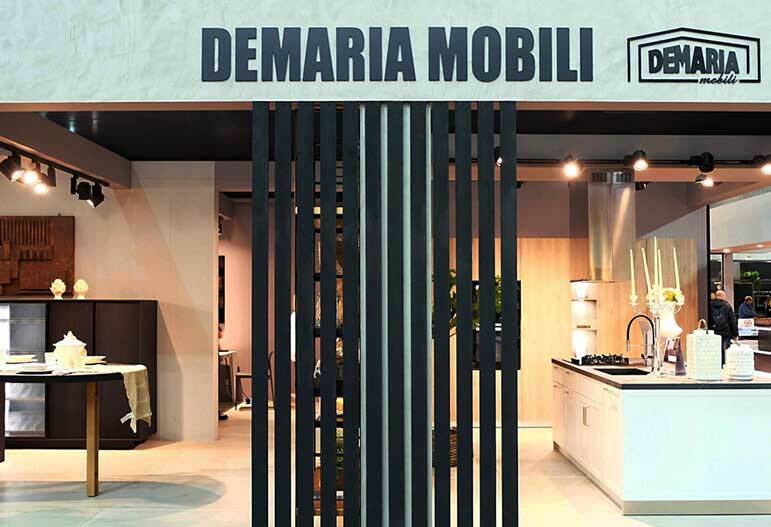 Doimo Cucine was present at this mandatory appointment in the world of furniture and design with a large stand by its long-standing retailer Demaria Mobili of Caluso. Next stop: Hyderabad, South-East of India. 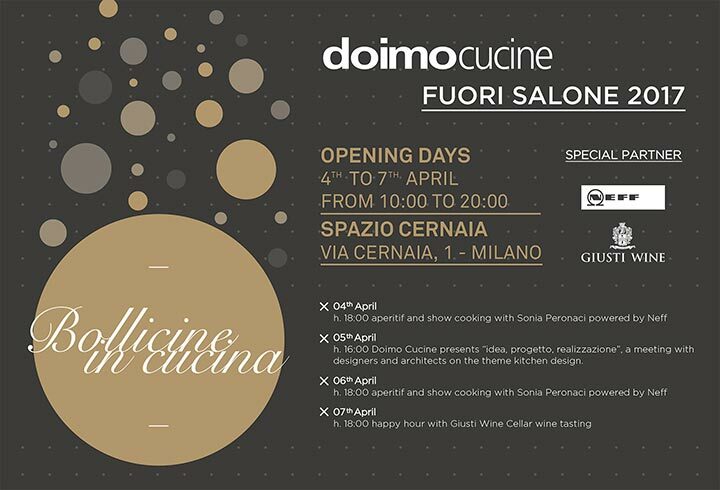 It is one of the news that 2018 will reserve for Doimo Cucine. This new retailer will offer our kitchens, the only European in that area, to demanding clients who love our contemporary style. During the Salone del Mobile.Milano 2017, Doimo Cucine offers a Fuori Salone meeting with designers and architects to investigate the design of kitchens, understanding the issues to pay attention, checking the news on materials, the trends in market demands and the producers’ answers.